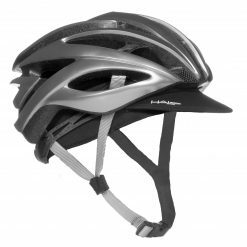 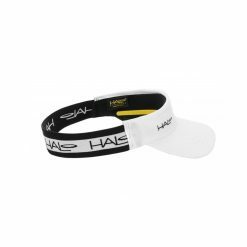 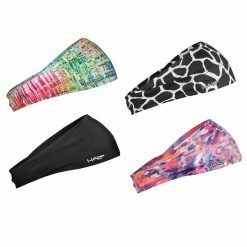 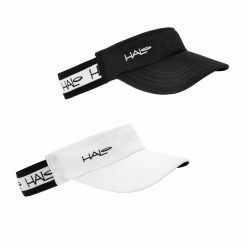 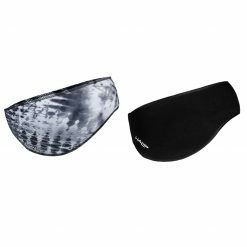 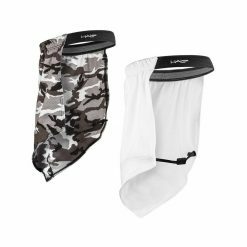 The Halo Headband Sports Hat is designed with all the functionality of a Halo Headband, but with the added protection from the sun that a hat provides. 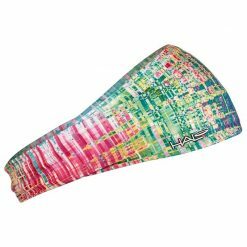 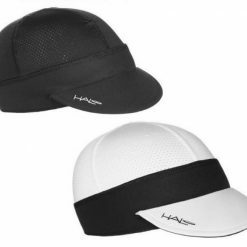 The hat includes our patented Sweat Seal Grip Technology to keep sweat out of your eyes and face. 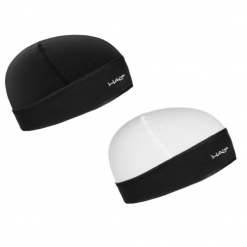 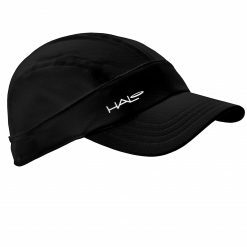 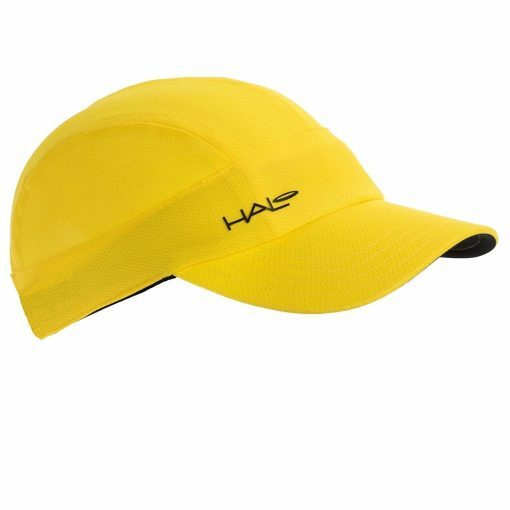 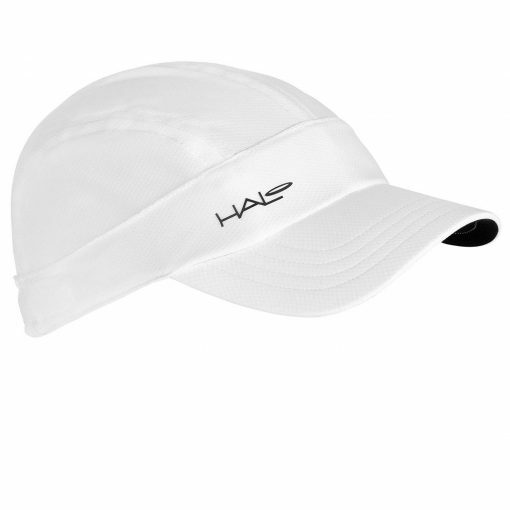 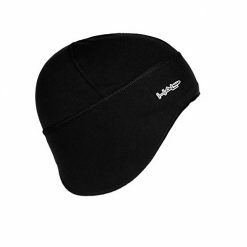 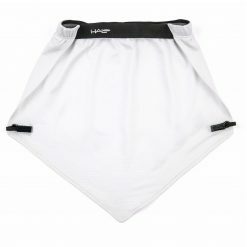 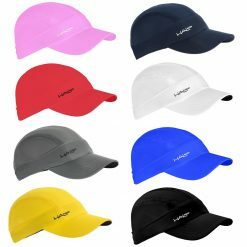 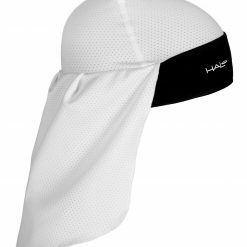 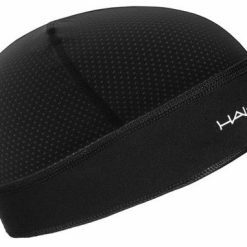 These Halo Sports Hat are great for running, tennis, golf or any other activity that makes you sweat and requires protection from the sun.